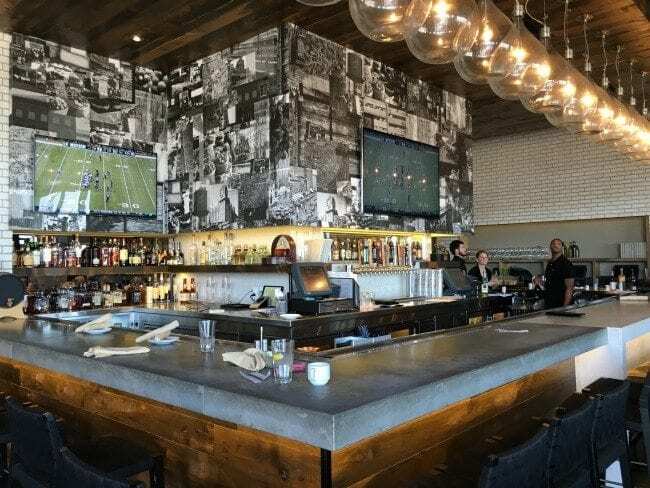 As I continue my Exploring St. Louis One Meal at a Time series, today I’m sharing my brunch experience at Prasino in St. Charles. I am a big fan of restaurant breakfasts, and am always in search of new places to try. 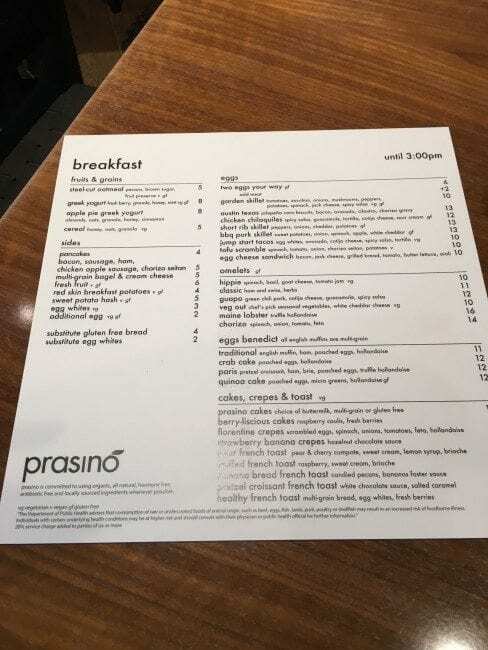 I’ve been to Prasino before for lunch, and was excited to see that they offer the full breakfast menu until 3 pm every day. I ordered a lunch item on that first visit and vowed to make it back for breakfast. 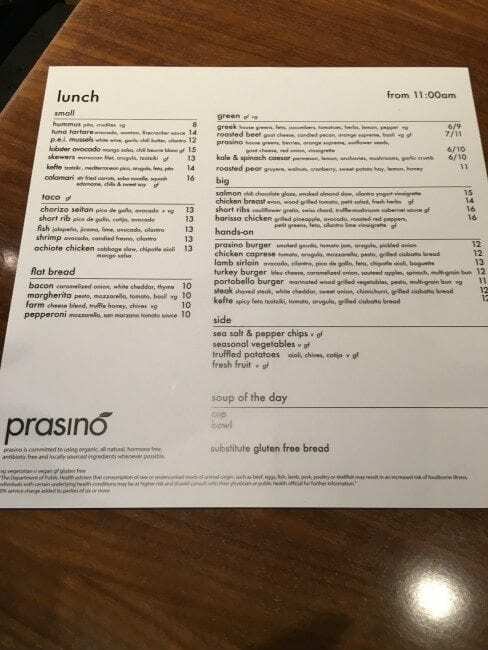 A couples of weeks ago, I met a former client there to both catch up with him and check out Prasino’s Sunday brunch. 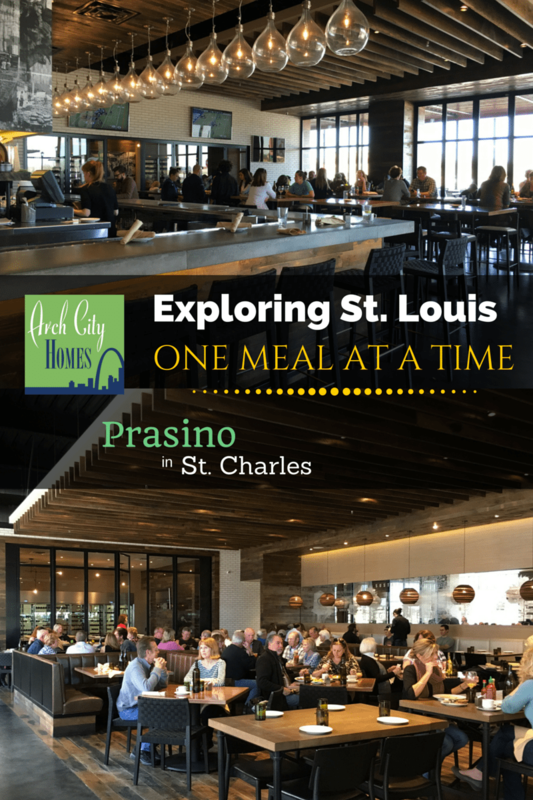 For longtime St. Louis residents, Prasino is located where the Noah’s Arc restaurant sat empty for years. 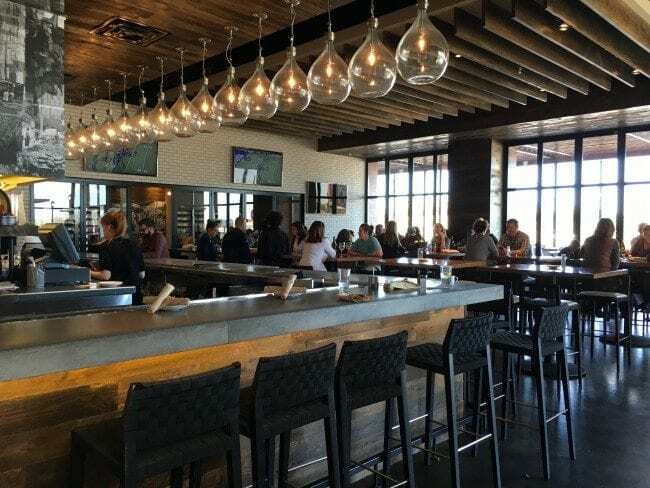 The location, just one exit over the river into St. Charles, has been transformed and is worth a visit regardless of where you live. There are several outside seating areas along the grassy median. 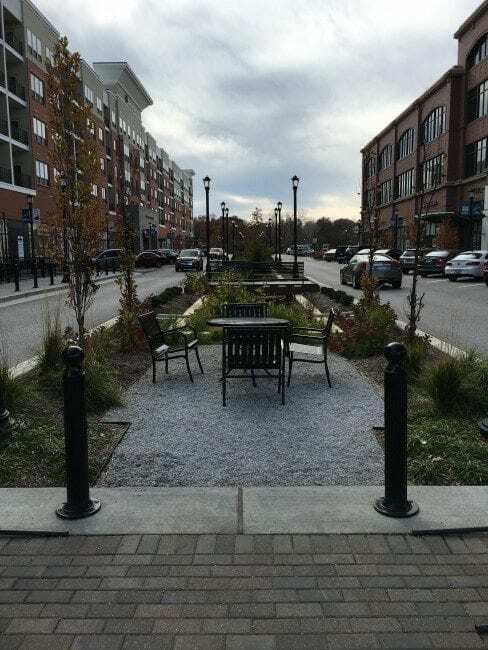 It’s a great place to sit if you are waiting to meet friends or you live in the apartment building. 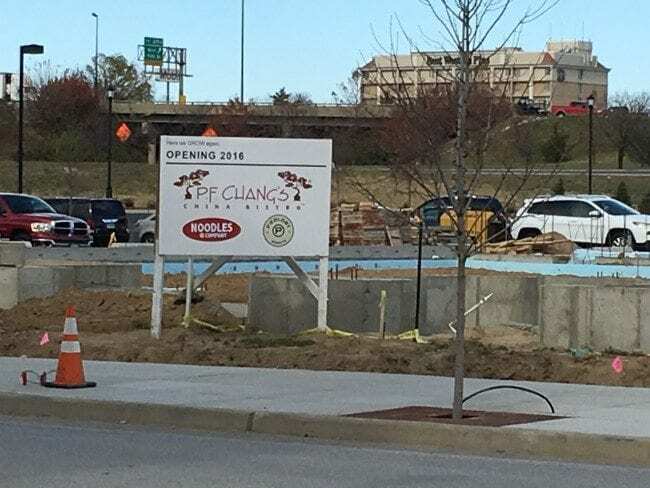 Watch for new restaurants coming soon including PF Chang’s and Noodles & Company. 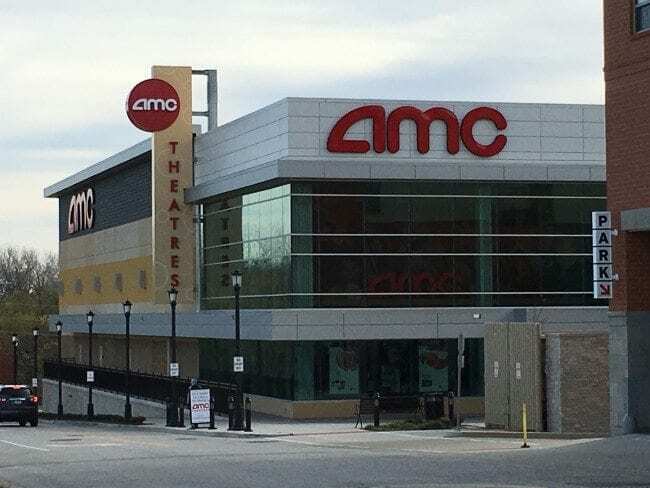 Including a movie theater was a great idea. It makes dinner and a movie so easy. 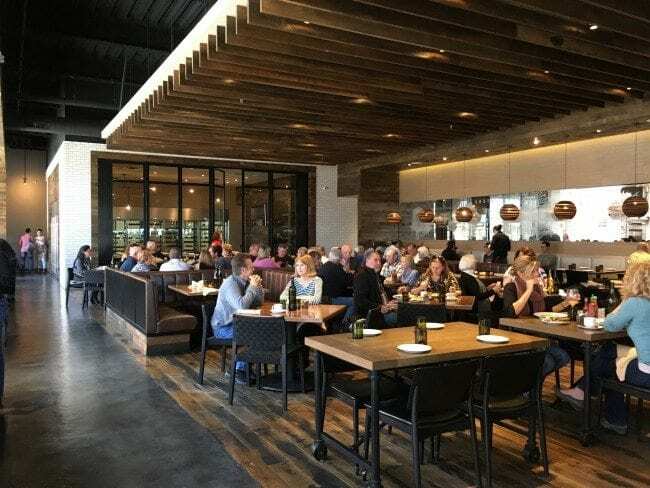 I love the decor in Prasino. 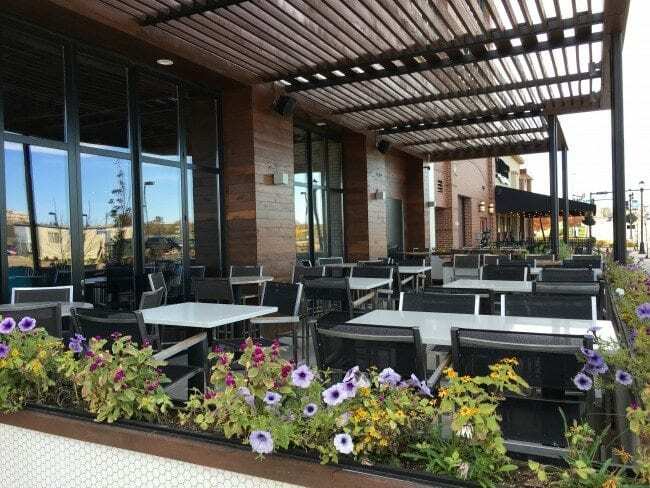 The outdoor patio, which is pet friendly too, is a great place to sit during the warm months. The mix of modern elements and warm woods work really well together. They also have a couple of private rooms like the wine room you see in this picture. Of course, we started with cocktails. 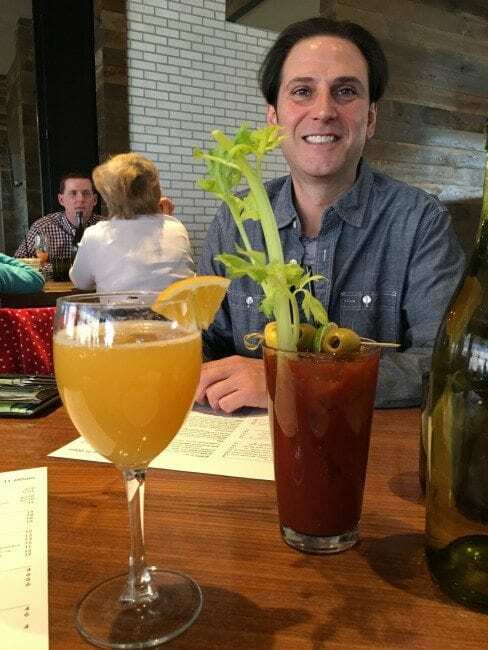 They even took a stab at my favorite morning drink, a beermosa. 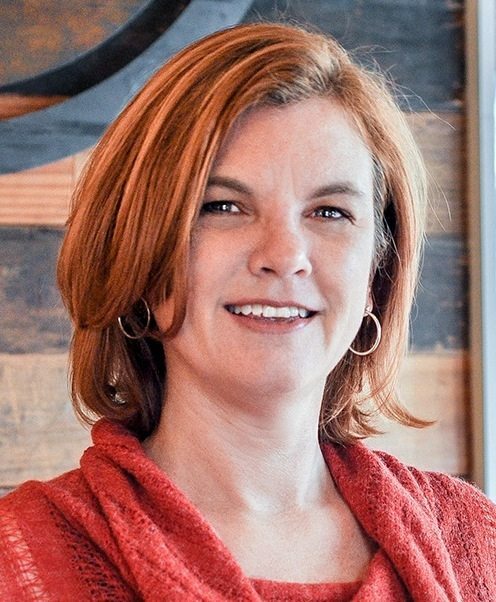 I discovered them at Square One Brewery in Lafayette Square. 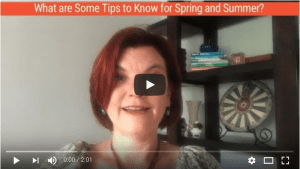 A beermosa is similar to a mimosa with wheat beer instead of champagne. 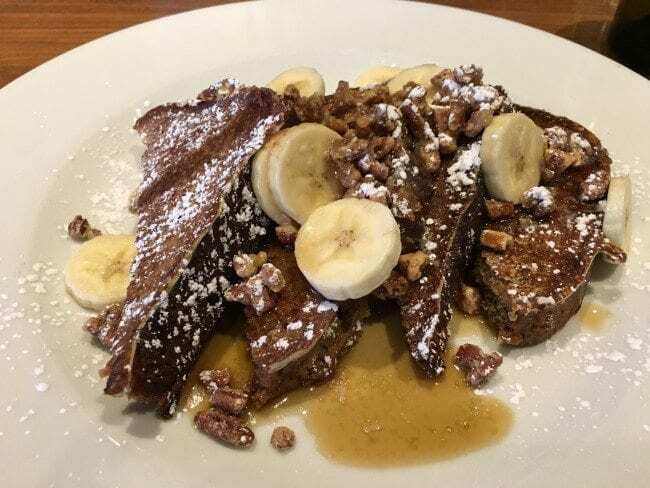 I ordered the banana bread french toast. It was wonderful! 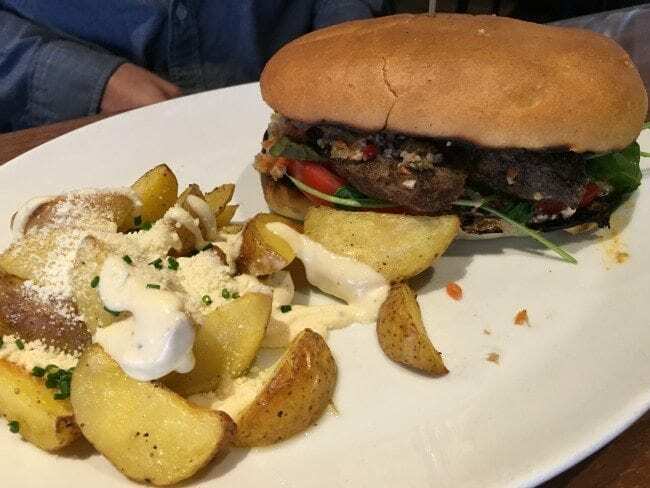 Tommy ordered the vegetarian kefte sandwich off of the lunch menu. I didn’t taste it but he seemed quite happy with the choice. 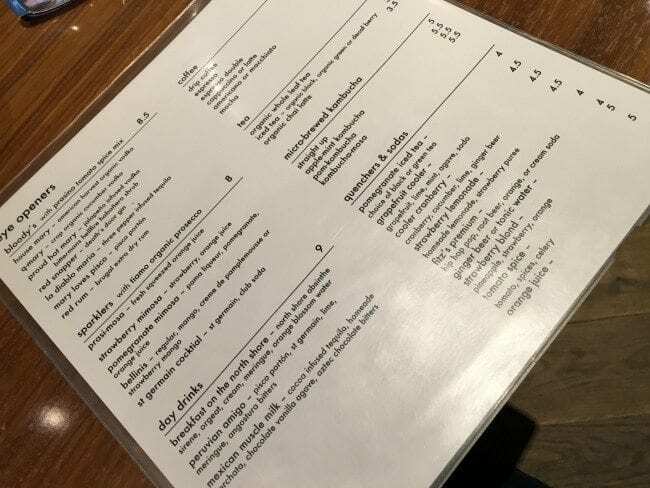 I snapped some pictures of the full menu for you, or click the link to see the menu on Prasino’s website. 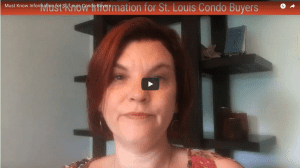 St. Charles is a great place to buy a home in St. Louis region. 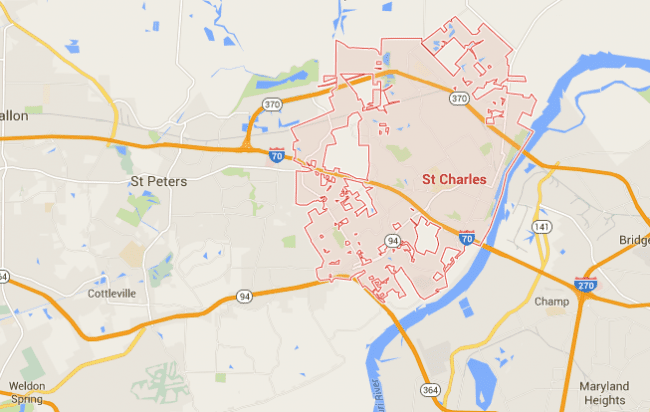 When St. Louis region residents mention St. Charles, they are often referring to the entire county of St. Charles. In this case, I’m talking about the St. Charles the municipality. As urban sprawl spilled from St. Louis into St. Charles County, the city of St. Charles was the first area to be developed. As a result, you’ll find many homes build in the 1960s and 1970s, but you’ll also find homes that are 10 years old. 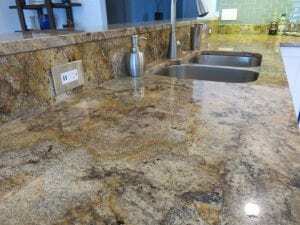 These newer subdivision homes offer more modern home design than the homes in the historic district near main street which include many homes over 100 years old. 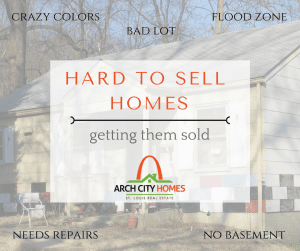 With over 1500 homes sold in St. Charles in the last year, you can find just about anything in the city limits. 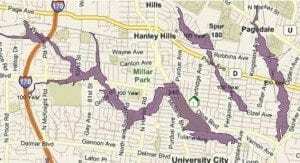 With a large percentage of homes priced between $100,000 and $300,000, it is an affordable area for most families. Not only do you get more home for your money in St. Charles compared to much of St. Louis County, but you also get quality public schools. 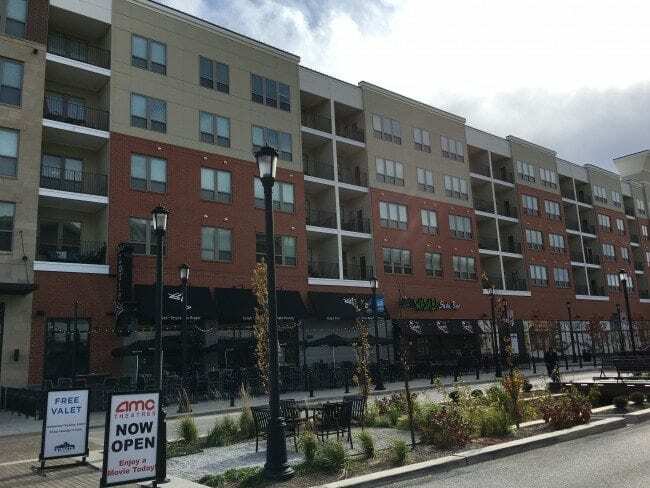 Prasino is located in the St. Charles School District but it is located just blocks from Francis Howell School District. 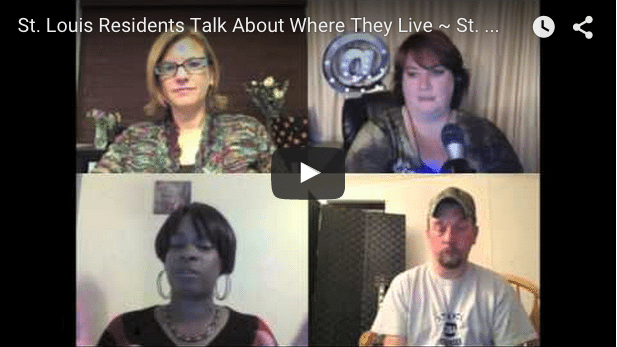 I recently recorded a video interview with 3 St. Charles residents. They talked about why they like living in St. Charles, favorite places to go, schools and safety. 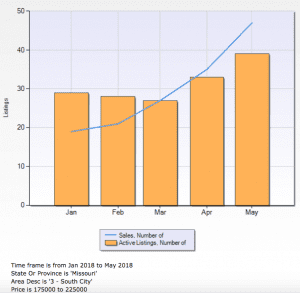 If you are looking for a home in St. Charles, contact me to get set up with a home search to see everything for sale in St. Charles as soon as it comes on the market.